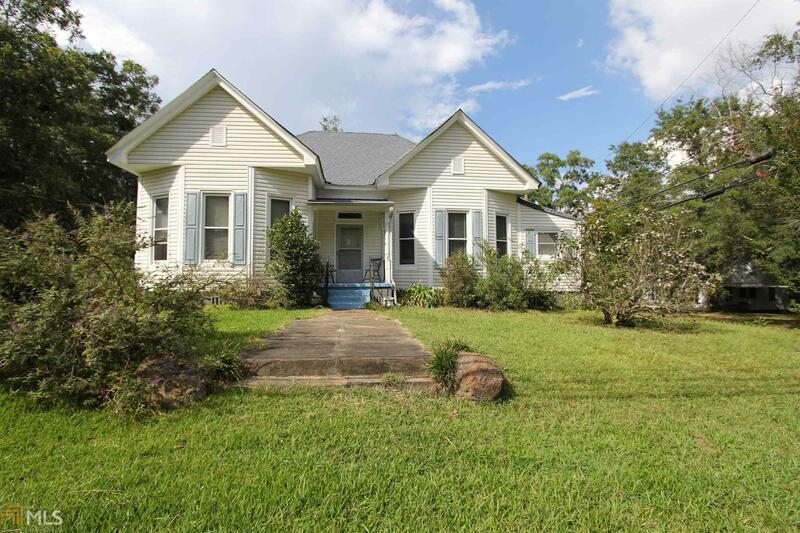 Charming 3 bedroom/ 2 bath home built in 1900 sits on large corner lot. Home has private fenced backyard, detached single car carport, and barn for storage. Loads of charm and convenient to everywhere. Home has larger spacious rooms with tall ceilings, and screened porch. Home has mature walnut trees and pecan trees. This one won&apos;t last long. Call me today for your private showing. Directions: From Vernon Road Turn Onto Alford Street, Home Is On Corner Of Alford And Wilkes.